So let’s begin at step 1: buying the chia seeds. I really had no idea what I was looking for at the market. When I was in the rice aisle, I stumbled upon a brand that seemed harmless enough and figured I would give it a shot. I mean, what could really go wrong with these minuscule balls. Step 2: Decide what to do with these things. Alright, so I’ve mostly seen articles with chia seeds being used in puddings or oatmeal. I figured since I have oatmeal almost every day for breakfast, it would be a good place to start. 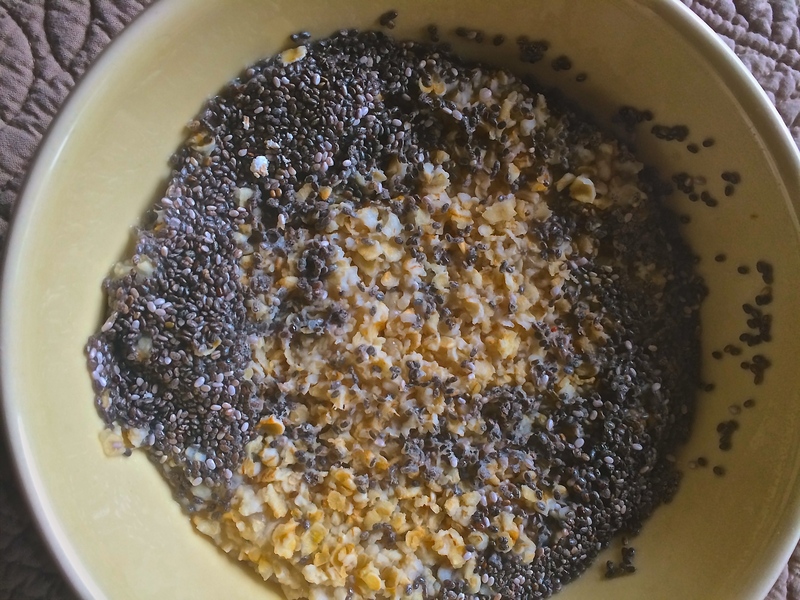 I decided to google a few things just to make sure I did not have to do any prep to the seeds, but pretty much all I got was a plethora of articles about the benefits of chia seeds. (Some quick advice, don’t click on the bottom where it says chia seeds side effects, some of those articles are just as bad as looking up symptoms on WebMD.) Anyway, the seeds seemed ready to eat right out of the bag, so it became time to see what these things were all about. I was off to step number 3. I prepared my oats the same way I do every morning and simply just sprinkled about two tablespoons (as recommended on the packaging) on top. Instead of just having plain and boring oatmeal, I like to doctor the hot cereal a bit to give it more flavor. While the oats and seeds were cooking, I took out the ingredients I planned to add in. Along with the oats I added about a tablespoon of honey, a splash of almond milk, a sprinkling on some pumpkin granola, and a banana. Overall not the prettiest of meals, but packed with flavor. Step 4: Put it all together. I added the ingredients to the bowl and gave it a good stir. As I thought, it kind of just looked like a lumpy mess with some black dots added in. After it was all ready, it was time for the big test. 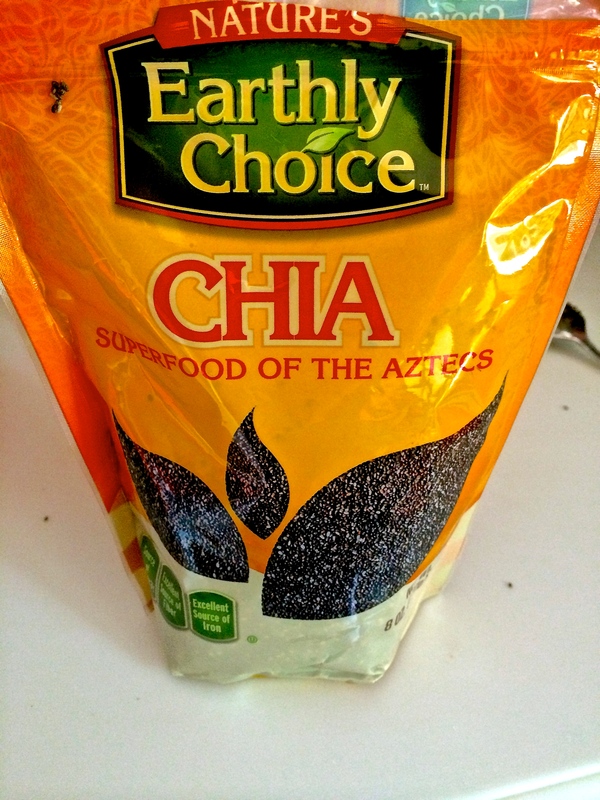 Would the chia seeds really make a difference? Here goes nothing. After the first bite, there was not really a difference in the oats. 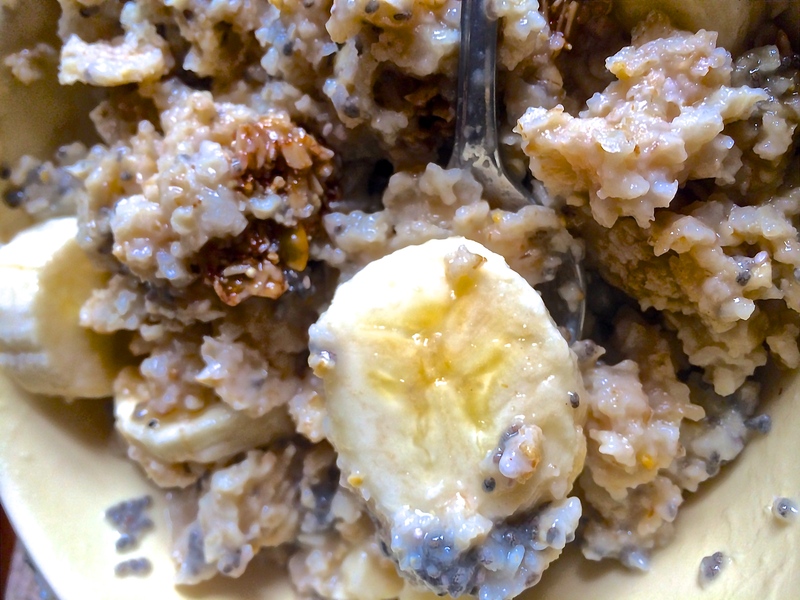 The chia seeds only added a new texture and color, not really butchering the flavor of the oats. I would highly recommend adding these seeds to a cereal or even a salad dressing. It just gave the meal more of a bite and the seeds are packed with major amounts of fiber, protein, and antioxidants. Overall, the oatmeal was not really different from my typical morning breakfast, just maybe a little bit crunchier. I want to see what else you could do with these things, and maybe even try to overnight oatmeal with them! Here’s to chia seed experiments!